Team Plans allow you to link multiple seats for centralized billing and account management. 1. Go to 'Team Plan' section of your RocketReach account (click on email address in top right corner, then 'Account', 'Team Plan'). The person who creates the Team Plan will be the Team Admin (Team Owner). Select the 'Plan' and 'Quantity' for the seat(s) to be added. You can also Invite Team Members at this time OR this can be done later. When complete click 'Add Seats' button. You will see the new seat(s) added to your Team Plan list. If you need to add multiple seats at different plan levels repeat this process for each plan level needed. Click the 'Start Team' button. Review Seats and Total Purchase Amount and Click 'Purchase'. Enter your credit card information and complete your purchase. Monthly Plans will renew automatically on the same day every month. Annual Plans will renew automatically every 365 days. You do not have to assign your team seats prior to starting your team/completing your purchase, however, completing a purchase does begin the subscription for all seats. 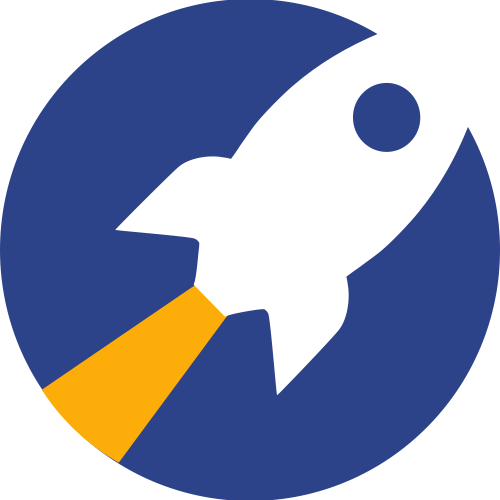 If you have any questions or are interested in learning more about Pooled Lookup Credits for all seats to share, please contact support@rocketreach.co. PLEASE SEE OUR 'Team Account Management - Admin. Guide' for full Team Management feature information.